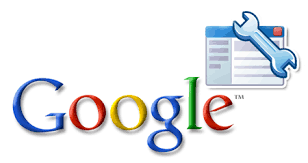 We keep you posted with recent news and updates in web hosting industry through this section. 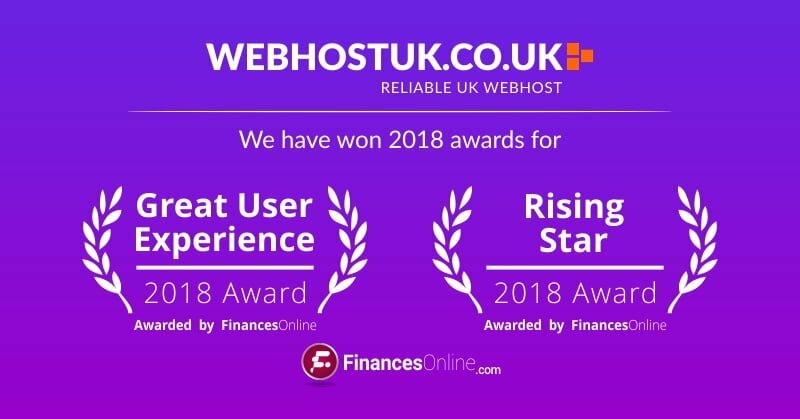 Leading review platform for business solutions FinancesOnline vouched for WebhostUK LTD as a reliable provider for web hosting services and solutions, distinguishing us with the 2018 Great User Experience and 2018 Rising Star awards. 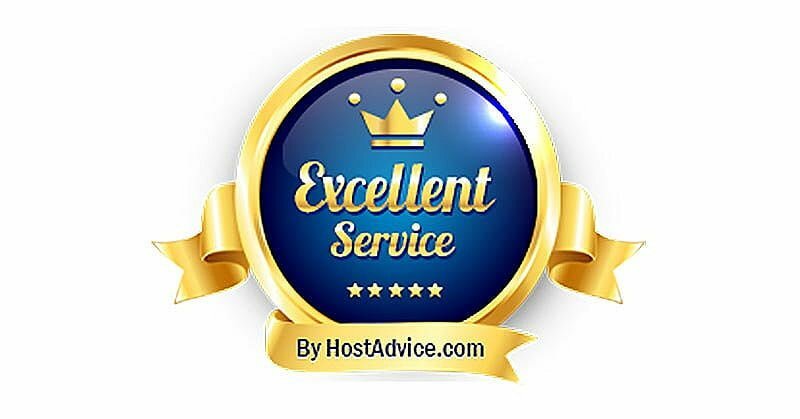 At WebhostUK LTD, we strive to offer the cheapest and most reliable web hosting solution on the market, and FinancesOnline acknowledged this in their review. They stated that WebhostUK provides “the fastest and most affordable hosting packages with unlimited bandwidth and unlimited accounts” while also offering quality 24/7 support. Being recognized in FinancesOnline’s top web hosting for WordPress and receiving their glowing recommendation deeply humbles our team. All in all, this indicates that we are on the right track in providing the best possible website experience for users. Meanwhile, the Rising Star award can be attributed to our positive customer feedback. 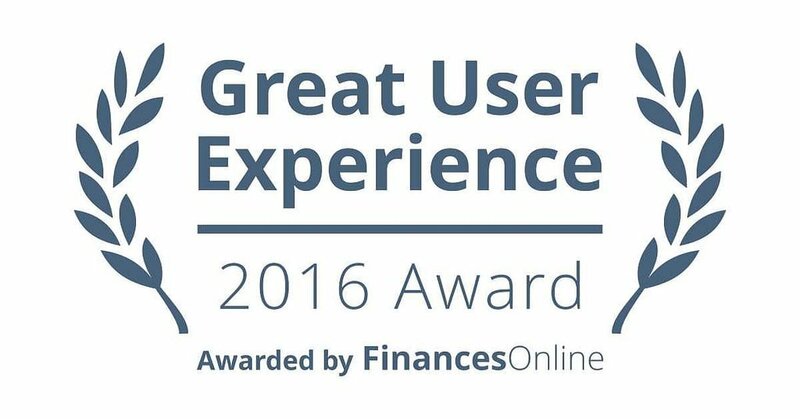 FinancesOnline grants this award to the fastest growing solutions on the market and are seen as a reliable brand by customers. The team at WebhostUK specializes in quality web hosting to all types of clients and work tirelessly to ensure a reliable and smooth hosting experience. We would like to extend our sincere appreciation to FinancesOnline for considering WebHostUK LTD as one of the top recommendations in the dedicated server hosting solutions study. If you’re a loyal customer of WebhostUK LTD, you can add to FinancesOnline’s assessment by leaving a user review on their website. “WebHost.UK.Net have received 11 positive user reviews and as a part of our quality checks we have decided to send a hidden customer to you and check if you guys are really providing decent services, like the user reviews say. We would like to thank the efforts taken by HostAdvice team to validate reviews and test the Web Hosting company individually. Its a pride moment for us to be award as “Excellent Webhosting Award 2017 ” by HostAdvice. We would like to thank the whole Team of HostAdvice. This notice was originally posted when CentOS 5 had one year of supported life left. It now has 6 months. You are encouraged to put your migration plans into action now if you haven’t already done so. CentOS 6 goes EOL in 2020, CentOS 7 in 2024. 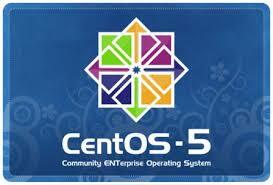 It should be noted that, unlike RHEL, there is no extended support option for CentOS. Once RHEL 5 goes EOL upstream on March 31st 2017, there will be no further updates for CentOS 5 at all. Those using CentOS 5 and requiring more than 1 year of life are encouraged to investigate the RH extended support program although that will require a migration to RHEL 5 as it does not apply to CentOS 5. 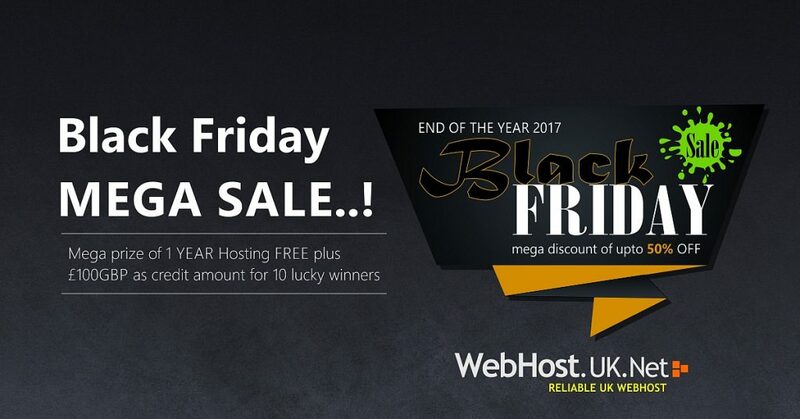 WebhostUK LTD a renowned UK Web hosting Company since 2003 has been awarded as Great User Experience Award for 2016 in Web hosting category by one of the famous Business review portal financesonline.com. It takes us immense pleasure to be rewarded by Financeonline Directory for great customer service in Web hosting industry. Webhost.UK.net is one of oldest and best web hosting provider offering wide range on hosting services from Cloud VPS hosting to standard cheap SSD shared hosting. We also specialize in offering WordPress Hosting, Joomla Hosting, Ecommerce Hosting, Domain registration and SSL service. While handling so many products one important factor that we strive hard is providing top quality customer support to all our global customers round the clock 365 days. Over the span of 13+ years in web hosting industry our team at webhost.UK.net has satisfactorily been successful to keep our customers more than happy.